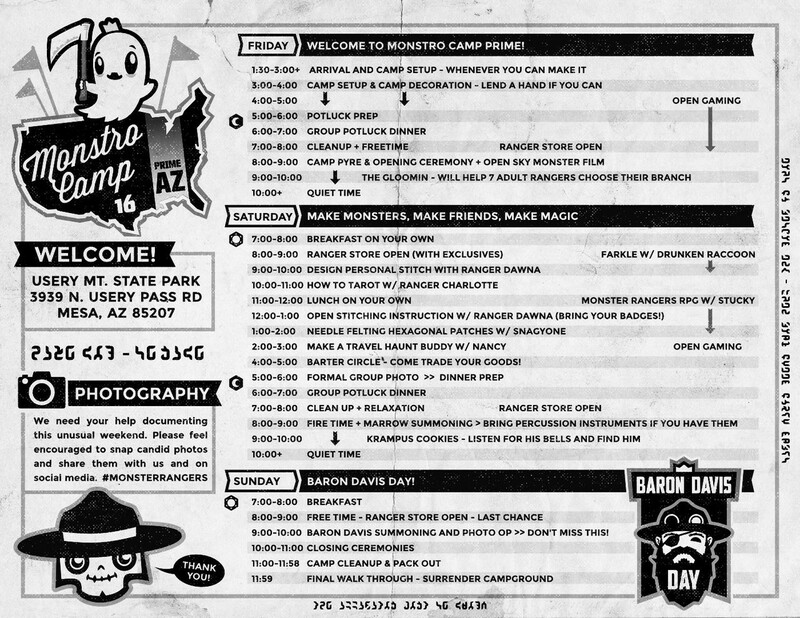 the annual Arizona meeting and campout of the Monster Rangers. 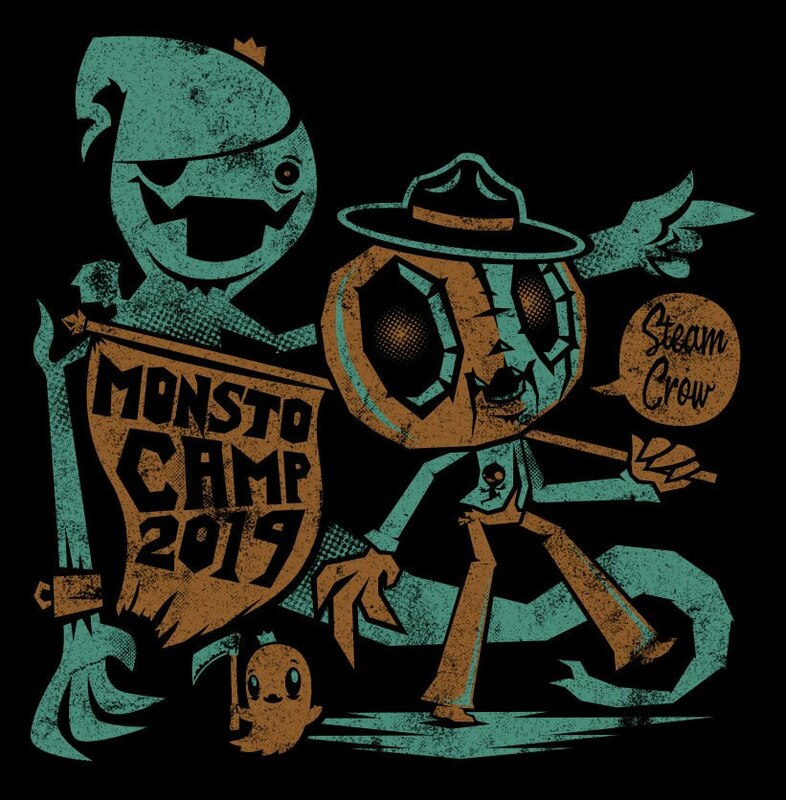 Participate in song, story, and ceremony - and celebrate the Monsters with our community of kind, quirky characters. This is usually our largest camp! Sorry, no refunds if you can't show up.